The other day I was talking to a short term 1:1 client who is killing it in her business. She was feeling very guilty that she could not reply to each and every person who was reaching out to her via social media. She was also worried that she wouldn’t be able to help the people the way she desired through group coaching or digital courses. She held the belief that she could only help people if they had direct access to her. You CAN NOT help every single person on the planet individually. You can, however, create containers (ie: digital courses, training series, etc) filled with content that people need and help the people you feel called to help without giving your time and energy. This is why I LOVE digital courses, video training bundles, memberships, and all of my free content. … it is your job to create other methods of getting people the content that they need and desire. 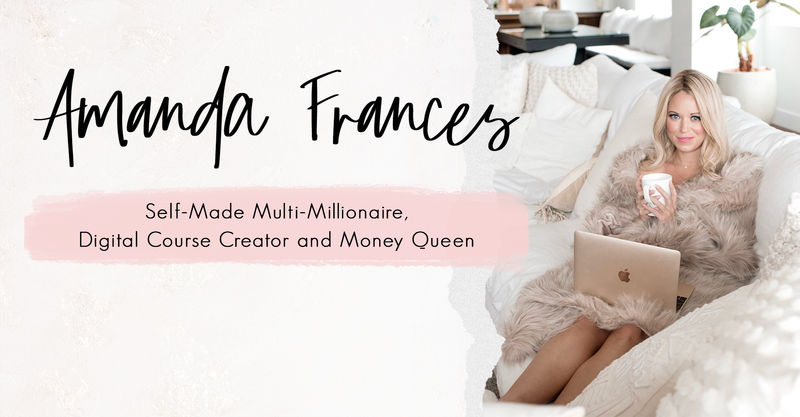 In my business, I have a ton of free content, very lower cost trainings, a lower cost video training bundles, medium cost courses (all of which are pre-recorded), and a high cost mastermind as well as private coaching. You are the most important tool that you have. Your body, your heart your mind, your spirit are your tools. You must value your own time and energy. You have to keep yourself healthy and strong so you can do the thing you were put here to do… especially if you intend to influence millions. In my experience, the belief that the only way to help someone is by direct access to you will drain TF out of you. Especially if you see yourself working on a massive scale, helping millions of people. Social media is not a group coaching program. As your business grows, it will become impossible to have a mini coaching session with every single person who wants your help. Your social media and email inboxes are not private coaching programs. And you are under no obligation to talk to every person who reaches out to you there. However, you can have a method, strategy, script, program or offer to serve the people who reach out to you. I love to hear from the people who reach out to me via email and social media. My team and I love to find the right training, bundle, course, or program for them, but I am certainly not doing free coaching in social media inboxes all day. I have a company to run, a life to live, and (and as some of my digital courses come with FB groups and my mastermind comes with a group chat) I have to get back to those who have already committed to a coaching container or paid program with me. I believe in creating (often pre-recorded programs) with a ton of valuable content so that you can be compensated for your work and time while that person can be served through the information they desire to have. I elaborate on the above + go deeper in today’s video vlog! … and how I personal handled people who wanted free coaching early in my business (what I did really, really works). Stay tuned! I love you! PS: What did you learn today?! Comment below! I am dying to know!